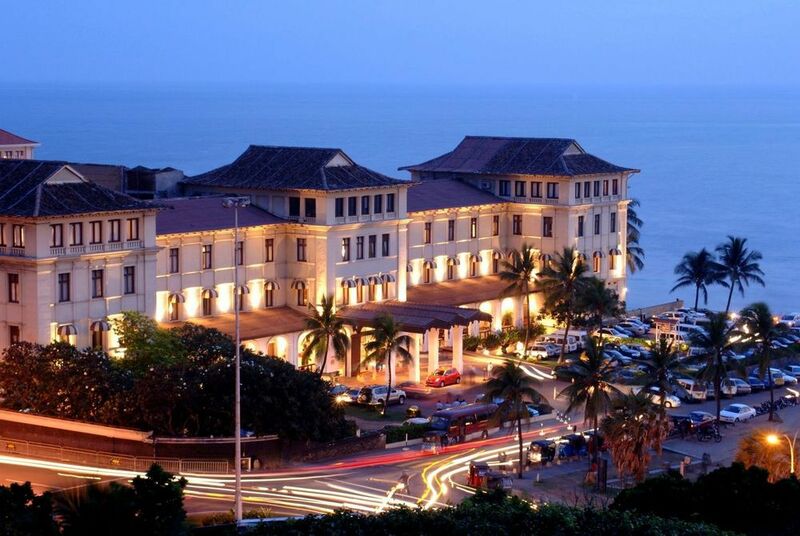 Every capital city has its leading lady and Colombo’s is the Galle Face Hotel. Situated in the heart of the business district yet still right on the edge of the Indian Ocean, this grand dame has played host to everyone who’s anyone for the better part of two centuries. In many ways the hotel’s location is immaterial; if there’s a social or cultural event going on in Colombo, the chances are it will take place here. Please note that the Classic Wing is currently undergoing restoration. 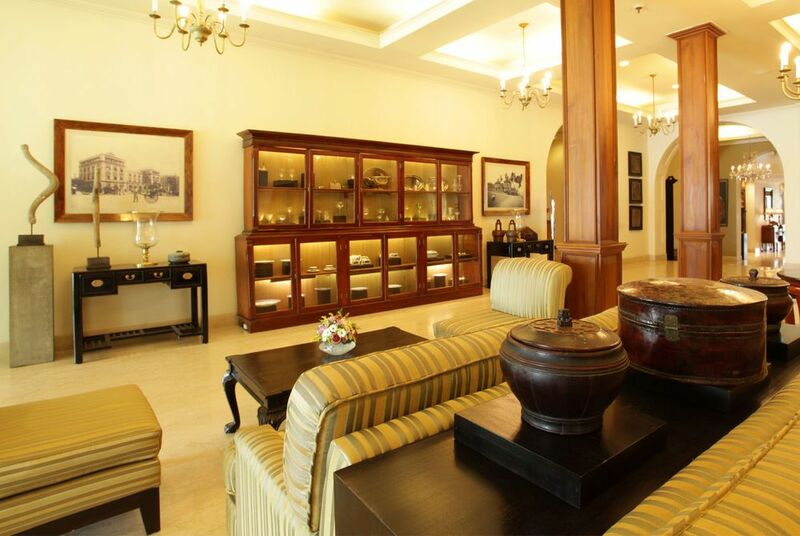 There are 81 rooms at the hotel, including 16 standard, 28 superior, 25 deluxe and 12 suites. 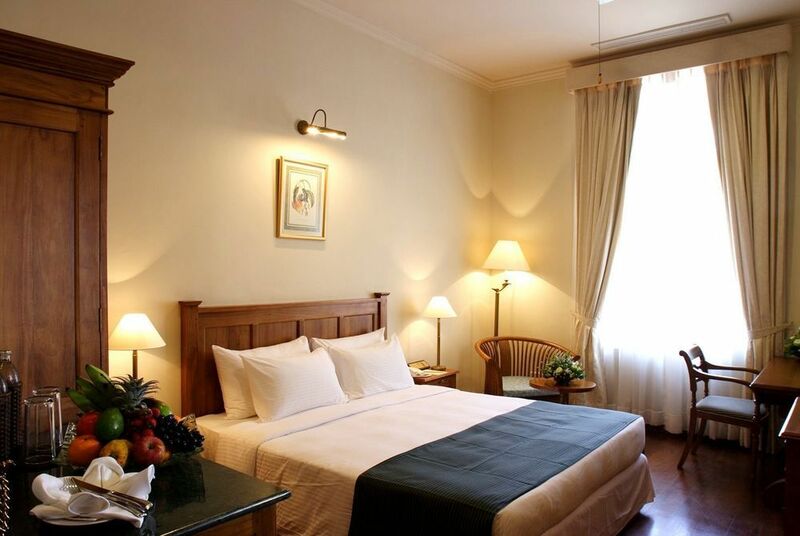 The lead-in rooms are perfectly well-appointed with comfortable living areas and views of the city and garden. 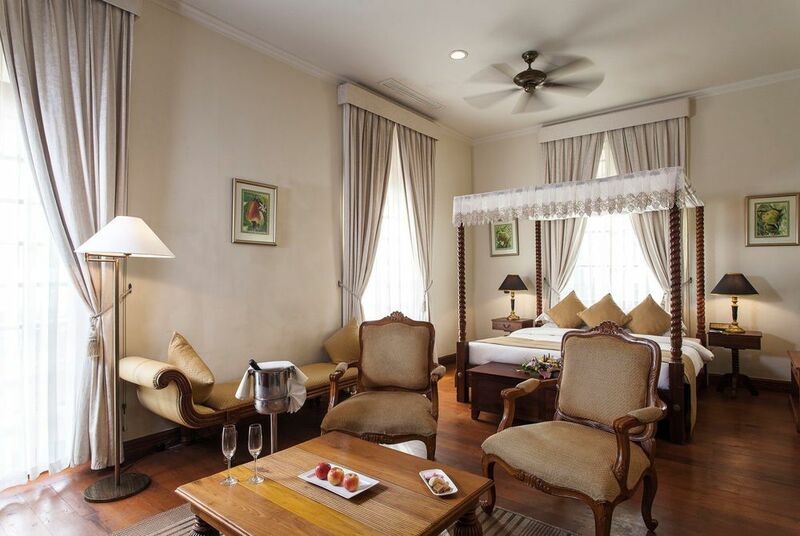 The better suites of course offer more, including vast oceanside terraces and acres of interior space. 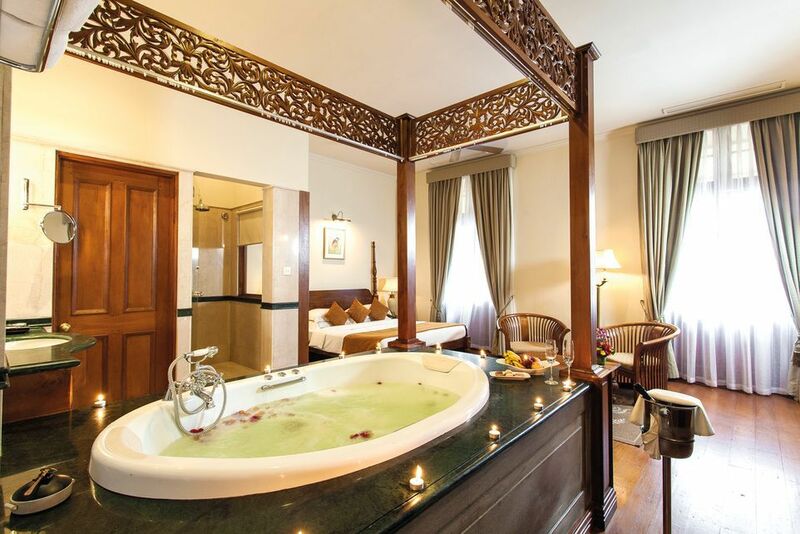 Some have jacuzzis; one even has a four-poster bathtub. Two of the hotel’s restaurants are currently closed and being refurbished. The 1864 Restaurant is still open, and offers elegant fine-dining. At the other end of the scale, the In On The Green offers more of a pub atmosphere, with live music, TVs showing sports, and a quiz night every Wednesday. Another option is the Poolside Bar and Terrace, which offers casual dining in a relaxed outdoor environment next to the swimming pool. In-suite dining is of course available, and carried out in style. It’s testament to its enduring popularity that this hotel can be all things to all people: a beach resort and a city hotel. Lie back on the terrace and stare out to sea and the city feels a million miles away. The generous pool and modern, serene spa only add to the resort-like feel. 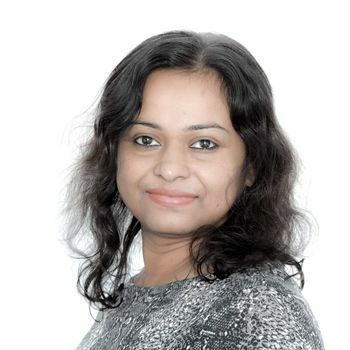 Yet turn around and Colombo’s attractions are beckoning in whispered tones: historic temples, decorative churches, a plethora of museums and galleries, shops, parks and well-tended gardens. In the company of your own driver/guide, you’ll explore the Dutch-colonial gems and stunning Indian Ocean beaches of Sri Lanka’s southwest corner, taking in Colombo, Galle and Bentota.